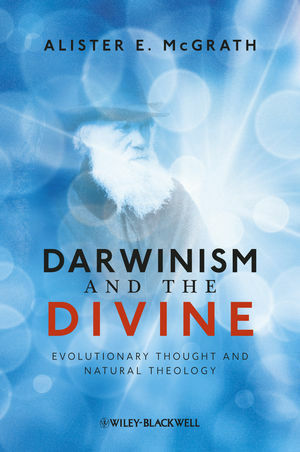 Darwinism and the Divine examines the implications of evolutionary thought for natural theology, from the time of publication of Darwin's On the Origin of Species to current debates on creationism and intelligent design. Alister E. McGrath is Head of the Centre for Theology, Religion & Culture, and Professor of Theology, Ministry, and Education at King's College, London. 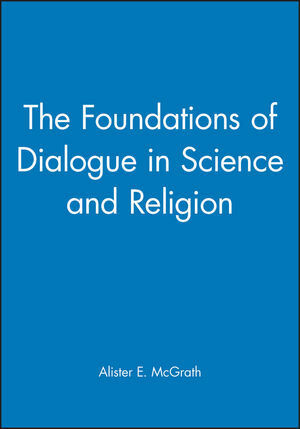 A world-acclaimed theologian, he is the author of numerous books including Christian Theology, 5th edition (2011), The Christian Theology Reader, 4th edition (2011), Science and Religion, 2nd edition (2010), Theology: The Basics, 2nd edition (2007), and Dawkins' God: Genes, Memes and the Meaning of Life (2004).